It was just last week that Alaska Airlines said it was on course to win Justice Department approval of its takeover of Virgin America, but a class action lawsuit could create some unexpected turbulence. The suit, filed on behalf of 41 fliers and travel agents, argues that the deal would lessen airline competition, causing fares and fees to gain altitude quickly. San Francisco U.S. District Judge William Alsup has taken the plaintiffs' motion for an injunction under advisement and said he plans to hold a trial on the merger as soon as the Justice Department makes its decision. Alsup ordered Alaska to give the court at least seven days' notice before it closes the transaction. In a statement Friday, both Alaska and Virgin America said they will defend their deal. 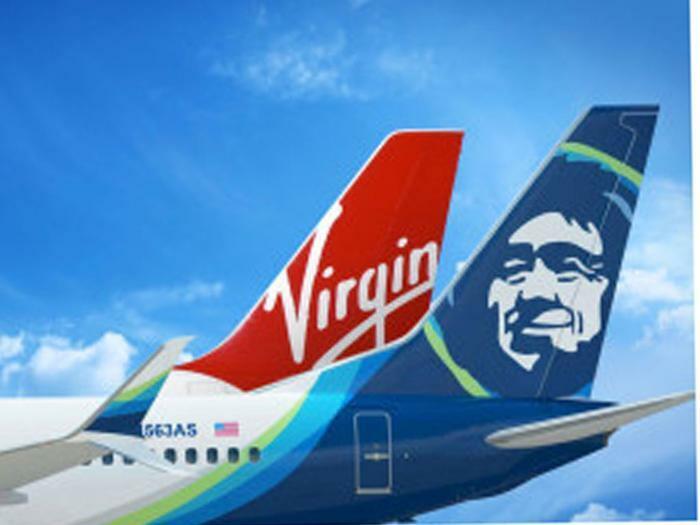 They said that a combined Alaska-Virgin would control only 6% of U.S. market share, while American, Delta, United, and Southwest control the remaining 84%. Analysts thought it unlikely Alsup would block the deal entirely. It's more likely he would order some divestitures to make the post-merger atmosphere more competitive. Such divestitures could include some routes that have become less competitive or gates at choice airports. Some code-sharing deals might also have to be unwound. San Francisco attorney Joseph Alioto, representing the lead plaintiff, has brought several antitrust cases against airlines. “This is an excellent result so far,” he said of the judge’s orders, according to the Wall Street Journal.